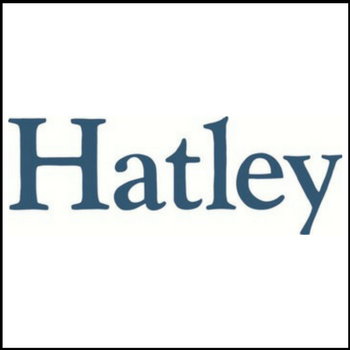 Founded in 1986 in Canada, Hatley is a global brand that designs and sells premium clothing and accessories for children and women. Featuring hand-drawn original prints, Hatley’s designs are colourful, whimsical, and celebrate the relationship between fun and fashion. Each of its daywear, rainwear, sleepwear, and swimwear collections are created with meticulous attention to detail and crafted to last, ensuring that each piece will be a pure delight to wear.